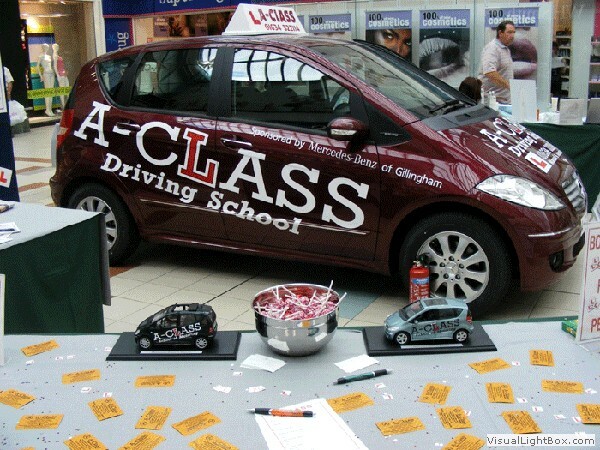 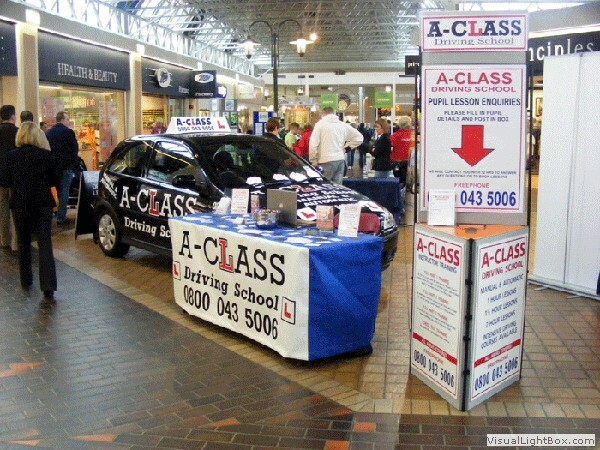 A-Class driving school. 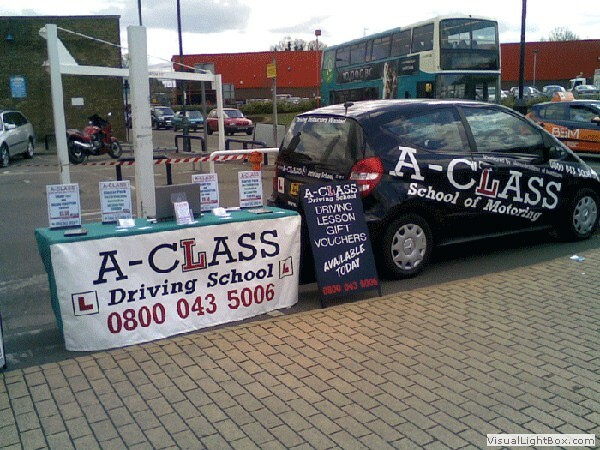 Not only do we do driving lessons in Kent and South East London. 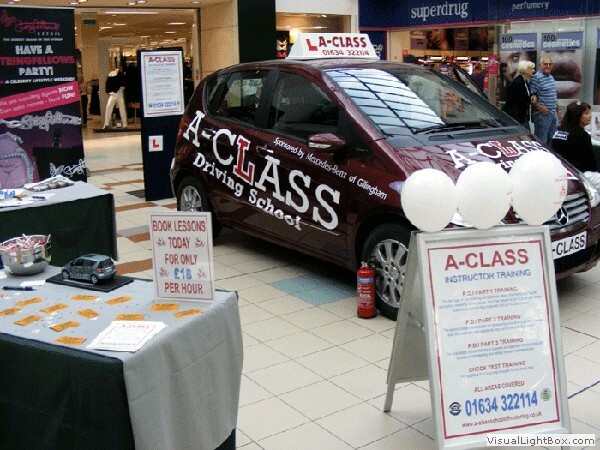 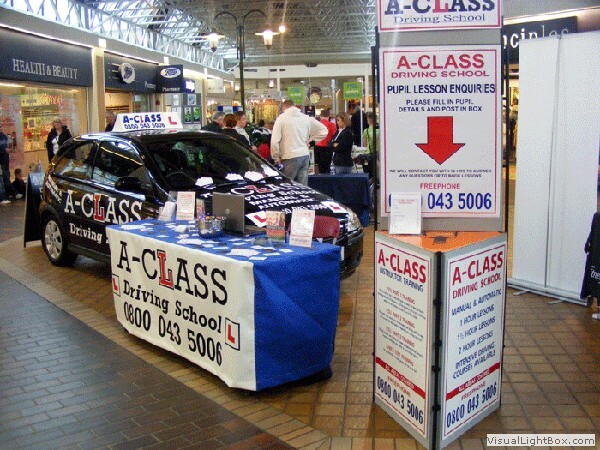 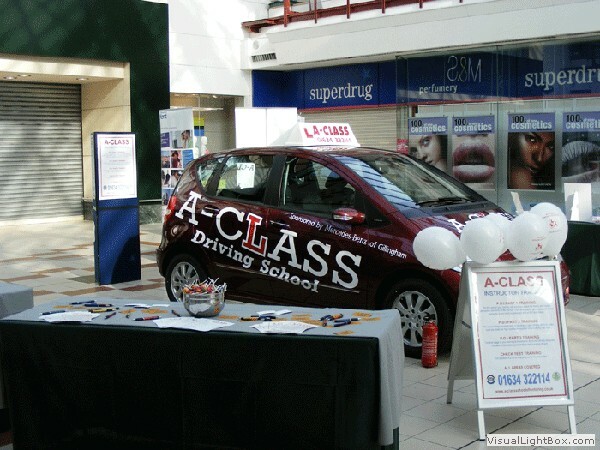 We also have the A-Class driving school Roadshow. 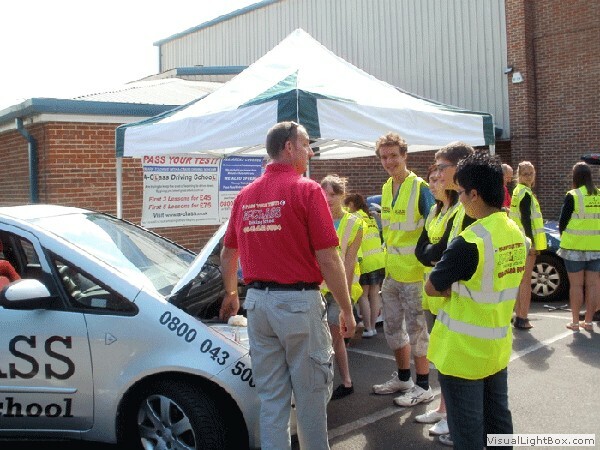 We will show you how to jack up a car and change a wheel. 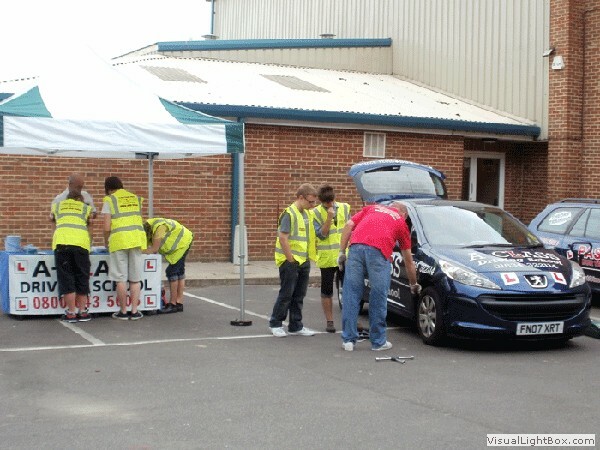 We will show you where the oil goes..
We will show you how to check your oil levels. 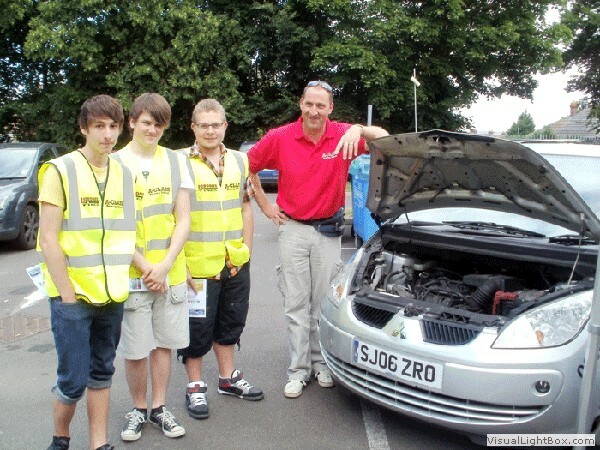 We will show you where you would check your engine coolant levels. 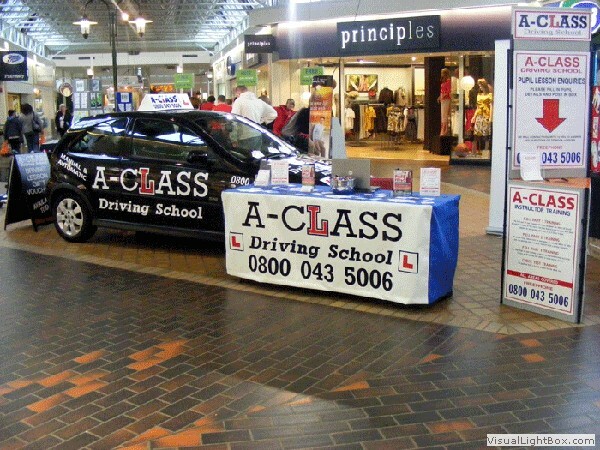 We will tell you how to check your brakes are working. 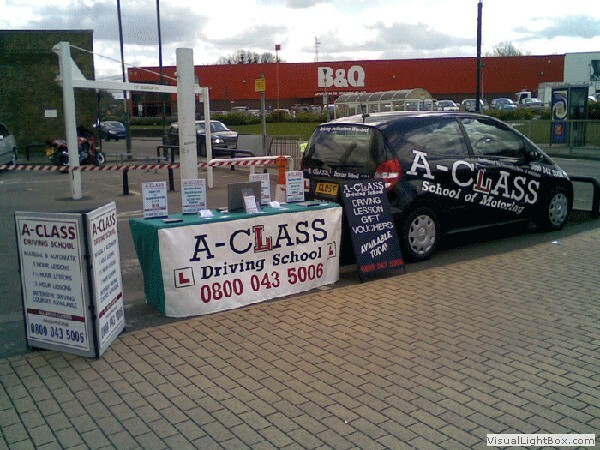 We will tell you how to check your lights are working. 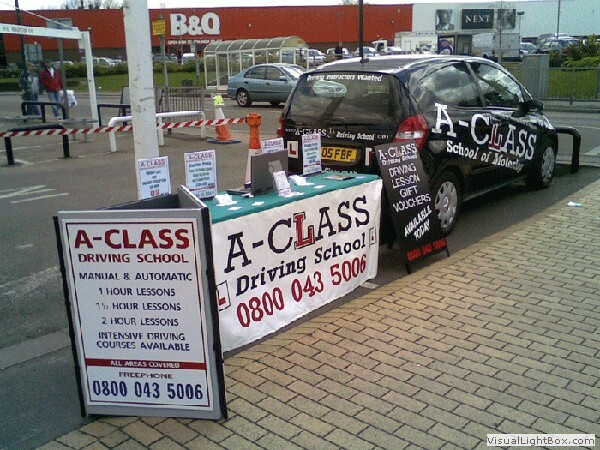 Plus many more things you will need to know. 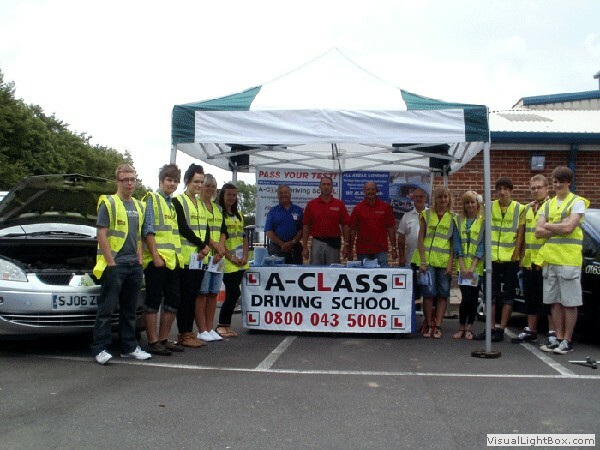 20 multiple choice questions on safe driving and drink and drug awareness.